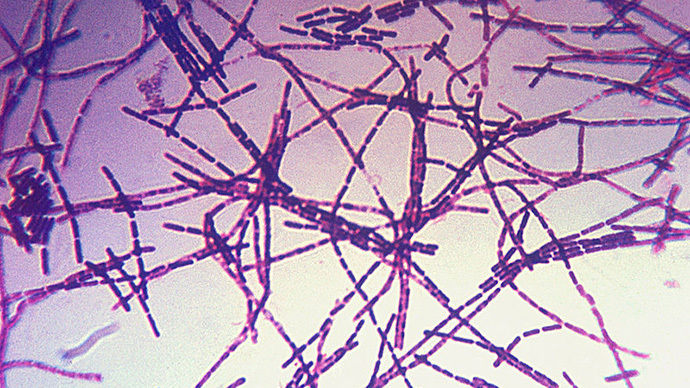 Yet another federal investigation has concluded that major safety lapses were evident when more than 80 lab workers with the United States Centers for Disease Control and Prevention were exposed to live anthrax bacteria last month. 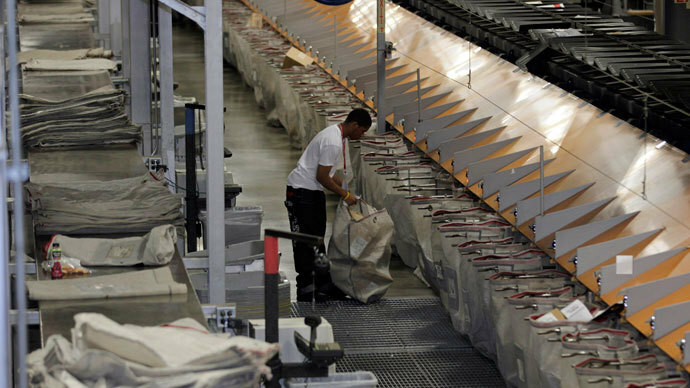 On Monday this week, Reuters reported that a second probe — this one conducted by the US Department of Agriculture's Animal and Plant Health Inspection Service (APHIS) — found serious flaws with the way germs that carry anthrax, a potentially fatal disease, were handled by CDC workers. Last month, RT reported that as many as 84 scientists work at an Atlanta, Georgia DC facility may have been exposed to anthrax bacteria due to the absence of proper safety procedures. At the time, the CDC announced on its own that these lapses may have allowed dozens of employees to possibly be exposed while working in what was supposed to be a high-level bio-security lab. 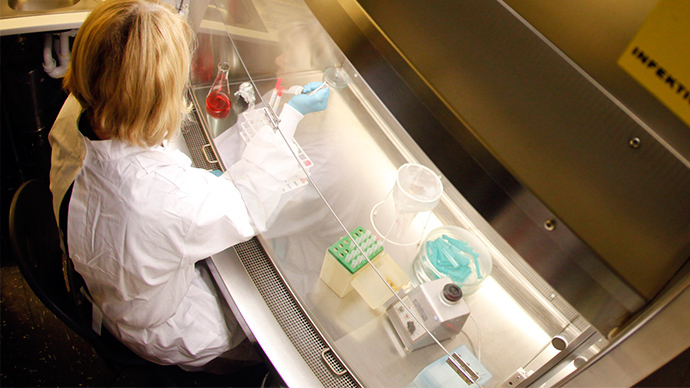 Now only weeks later, the results of the APHIS investigation reveals further flaws that impacted worker safety at the CDC facility. 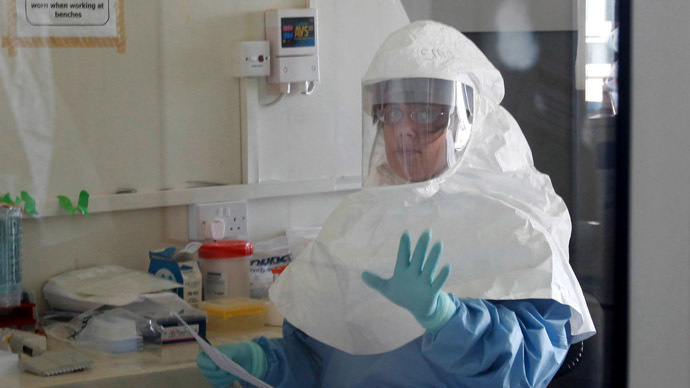 According to Reuters’ Sharon Begley and David Morgan, the latest findings “go beyond details” provided by the CDC last month, and includes examples where key were left inside supposedly locked refrigerators containing anthrax, among other discrepancies. 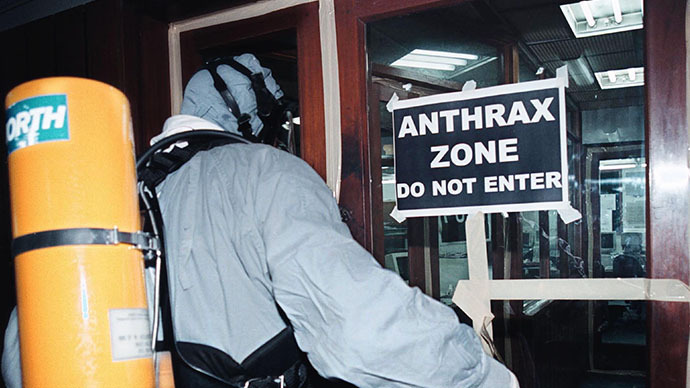 “In addition, anthrax was stored in refrigerators in an unrestricted hallway. The key to one ‘sat in its lock,’” Reuters’ reporters added. In another example, "containers of anthrax were missing and had to be tracked and located by the inspection team" during the probe. Other samples, Reuters journalists wrote after viewing the APHIS report, sat in an unlocked lab that was not certified to hold such substances. “As part of the ongoing investigation into the potential live anthrax exposure of more than 80 workers at a CDC lab in Atlanta, committee leaders earlier this week sent letters to the CDC and HHS Inspector General seeking documents and information,” the subcommittee says on its official website. On Wednesday, the panel is expected to ask questions to, among others, CDC Director Dr. Tom Frieden. Tom Skinner, a spokesperson for the CDC, told Reuters that his agency declined to reference the APHIS report because it was nearing completion just as his own group was finalizing their release, and the CDC wanted to "work as quickly as we can to respond to the issues" concerning the anthrax.